OnePlus is not your typical smartphone company. It does not have a multi-billion marketing budget, it does not have a worldwide chain of retail stores, and it does not have a gazillion of handsets behind its back. What OnePlus does have, on the other hand, is a supportive community of users and fans, as well as the valuable skill to generate hype around its products – through teasers, contests, and all other sorts of campaigns. Another peculiarity setting OnePlus apart is its infamous invitation system. To buy a OnePlus handset, you’d normally need to have an invitation, and these aren’t always easy to obtain. 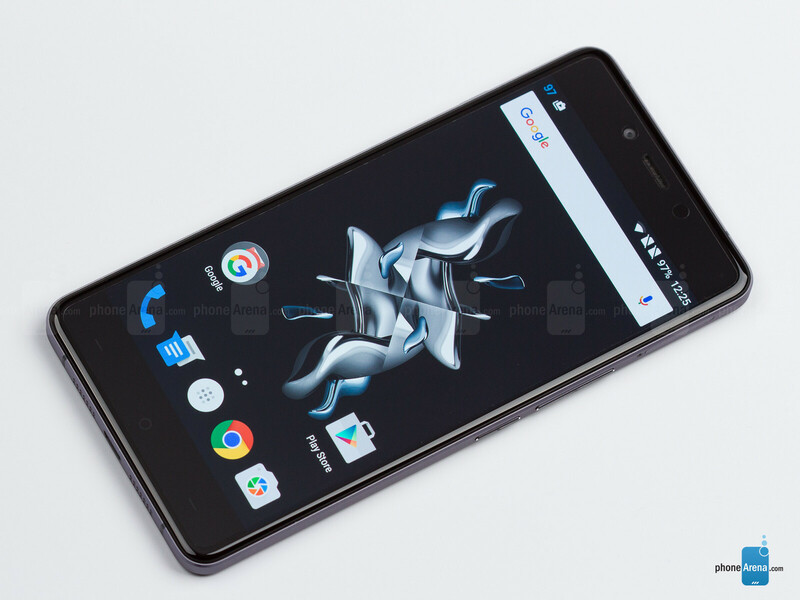 This also applies to the OnePlus X – the third and latest smartphone in the company’s portfolio. But guess what – we happen to have one. 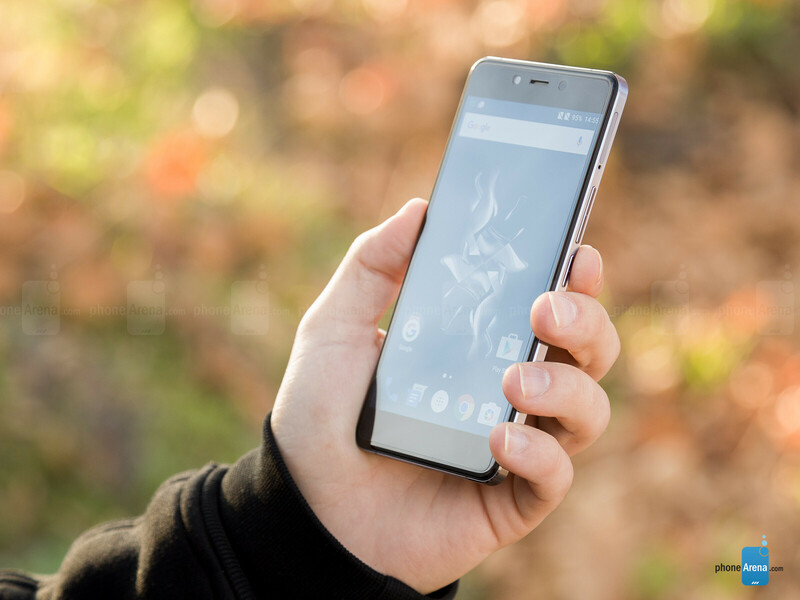 While the company’s two previous handsets – the OnePlus One and the OnePlus 2 – were made to compete with popular brands’ flagships, the OnePlus X is a mid-range offering. And if you’re guessing that it’s an affordable one, then you’d be right – in the US, the OnePlus X carries a $250 off-contract price tag (269 euro in Europe). That’s quite the bargain, it seems, given that the smartphone has specs similar to those of a high-end Android phone from 2014. But specs aren’t all that matters in a smartphone. Let’s see what else the OnePlus X has to stand its ground with. It is hard to believe that a $250 phone can look so good. Buttons, however, could have been made better. This is the best-looking OnePlus phone so far. Period. Okay, we know that the company has made only three phones to date, but in all seriousness, the modern and stylish looks of the OnePlus X are in no way indicative of the phone’s rather modest price tag. The back and front of the device are made of glass, while a metal frame holds it all together. In the hand, the handset feels sturdy and reliable, with grooves in the frame improving overall grip quite a bit. 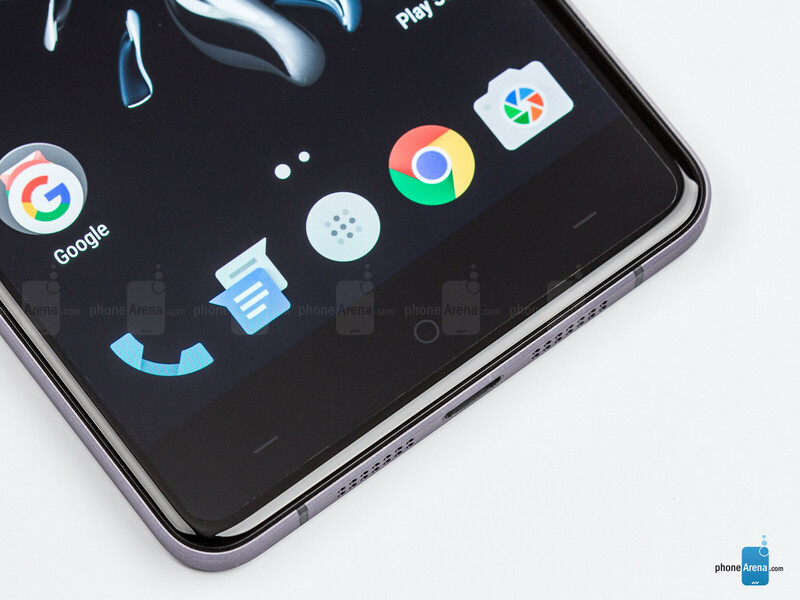 On the downside, the back of the OnePlus X is quite the fingerprint magnet. If that’s a concern, you may take advantage of the translucent case that comes in the box. Since the handset is exceptionally slim already, having a light case on does not make it bulky at all. By the way, that’s the Onyx black model we’re reviewing. 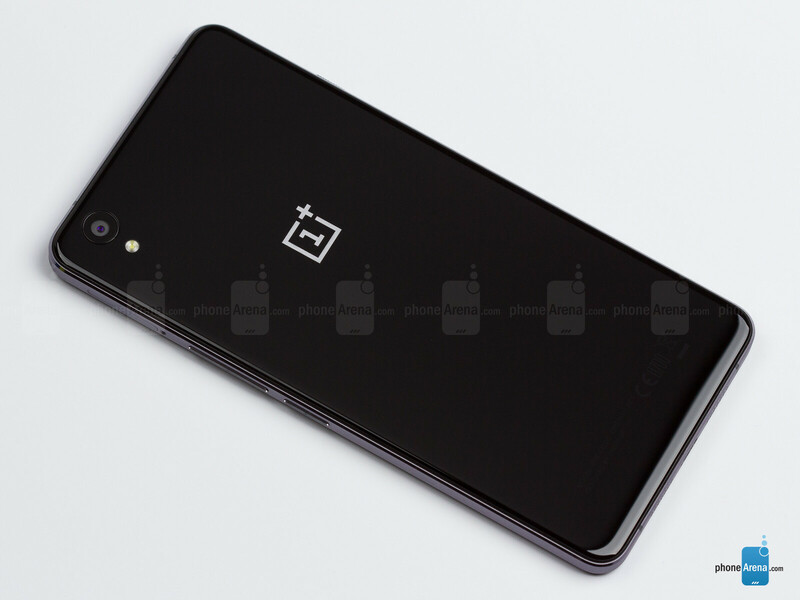 There’s also the fancier Zirconia Ceramic edition of the OnePlus X, but the model is heavier, more expensive, and will be released in a limited quantity of 10,000 units. 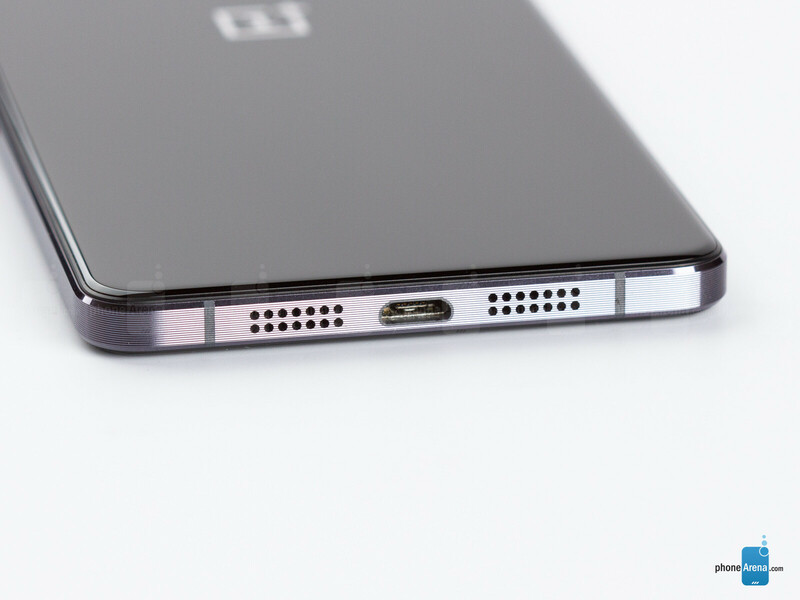 Although the OnePlus X is quite an attractive handset, we’re not entirely satisfied with its physical buttons. Below the screen resides a trio of capacitive navigation keys. Yup, they’re there, but they’re barely visible as they’re not backlit, which makes them frustrating to use while your thumbs are getting familiar with their placement. The power key and volume rocker, both of which reside on the right side, are easy to reach, but are very soft, a bit too close to each other, and do not protrude enough. Having a case on makes them even more frustrating to use. We must also mention the handy 3-step slider on the phone’s left edge. Its purpose is to let you easily toggle between Do Not Disturb mode, priority-only notifications, and normal mode. DND, in particular, is quite useful at night, as it prevents the phone from beeping if you get an email at 3:00AM, but lets the alarm clock ring in the morning. The screen delivers in resolution, but leaves room for improvement in color accuracy. Before we even mention anything about specs, benchmarks, and measurements, we have to say that the AMOLED panel chosen for the OnePlus X suits it really, really well. When the phone is being used, the deep blacks produced by the display make it seem as if it blends with the black bezel of the handset. Throw a black wallpaper into the equation and you get one really cool-looking home screen. Okay, now onto the figures: the OnePlus X has a 5-inch screen with a resolution of 1080 by 1920 pixels, which results in a pixel density of 441ppi. That’s more than enough pixels to produce clear, crisp images and fine, detailed text. But the screen has its flaws. Color accuracy, for example, is rather poor, as it becomes clear when you take a look at our display benchmarks. Whites are blueish, and colors are too saturated. We’re sure some people won’t be bothered by this at all, but we were expecting better. 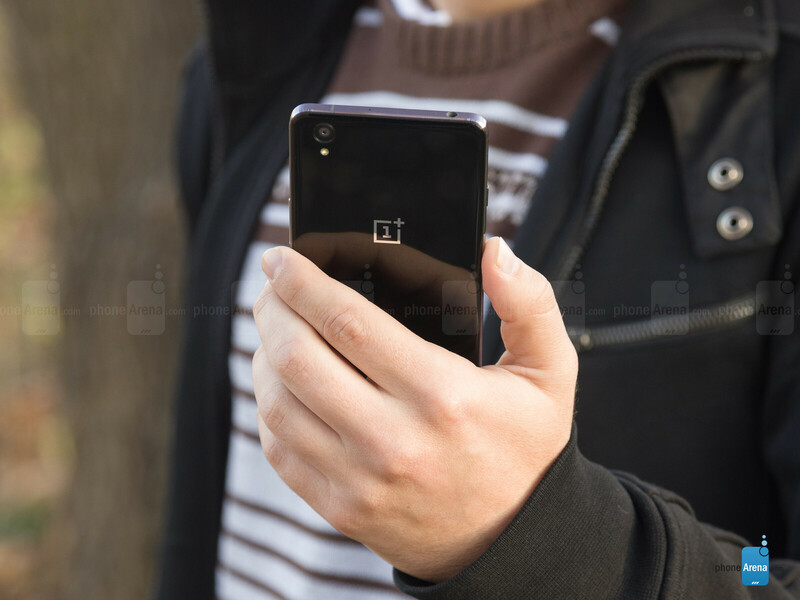 With a maximum brightness of about 300 nits, the OnePlus X ranks rather low on the chart. This means that outdoor visibility could be an issue if the sun is shining at its screen. We’ve yet to experience any major visibility issues, however. Speaking of brightness, the phone’s screen goes as low as 1 nit in the dark. In theory, this would make the OnePlus X comfortable to use at night, but in practice, the high contrast of the screen produces the opposite result – anything below a certain brightness threshold is displayed as black. This is not a phone suitable for bedtime web browsing. On top of all that, the automatic brightness is fiddly. It often failed to set a comfortable brightness level while we were using the OnePlus X in low-light environments. 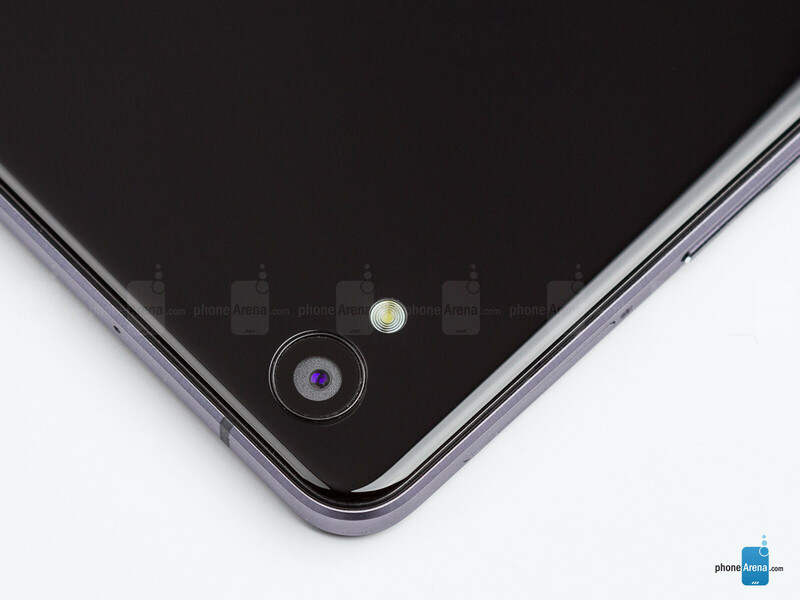 If you take a close look at our OnePlus X photos, you’ll probably notice that it has a screen protector covering its front. It comes pre-installed, and you’re free to remove it if you want to. Should you stick with the screen protector, however, keep in mind that it collects more fingerprints than the bare glass surface of the display. what ??? 7 only ?, this is a way too low score for this phone. All other reviewers, including gsmarena, androidcentral, gizmodo and lots of others, highly recommend this phone. I have tried the phone myself in london, it is amazing. design and performance, including games ( u may have a defective unit, happens all the time). only for 200 quid!! I have ordered one already and it is on its way. I hope the score is not based on the US band thingy, the world is not the US, u know. Anyway, another review that shows u can not rely on phonearena reviews for ur phone buys. i think this is for once... a fair review. Good work Nick. You might have a defective unit. The earpiece sound is perfectly fine. For me, it's the closest phone that meets my requirements for what I want in a phone. This review just doesn't cut it. I've owned this phone for 3 months and I can assure you it is an excellent product. The screen is sharper than the one plus one which I owned originally and as good as the Nexus 5X . phones Arena you may have reviewed a faulty device or are just being biased. The build quality of the one plus x is premium. The screen brightness is excellent. Your review has faulty logic, cos how can low brightness be excellent and high brightness be poor.? That doesn't make sense at all, logically. From my experience the maximum brightness level is extremely high and you literally have to keep the phones brightness at close to minimum most of the time. It also has a very sharp amoled screen aided by the black background which gives it a striking look. . please read other reviews for this phone as they give a more balanced coverage of this phones pros and cons. With 3gb of ram and 2.2ghz the phones performance is excellent. I would say its cons are in the lack of some features such as NFC and fingerprint scanner and the fact that you had to go through the OnePlus invite system to lay hand on this beauty. Otherwise it is an excellent phone considering the price. Discount this biased review.